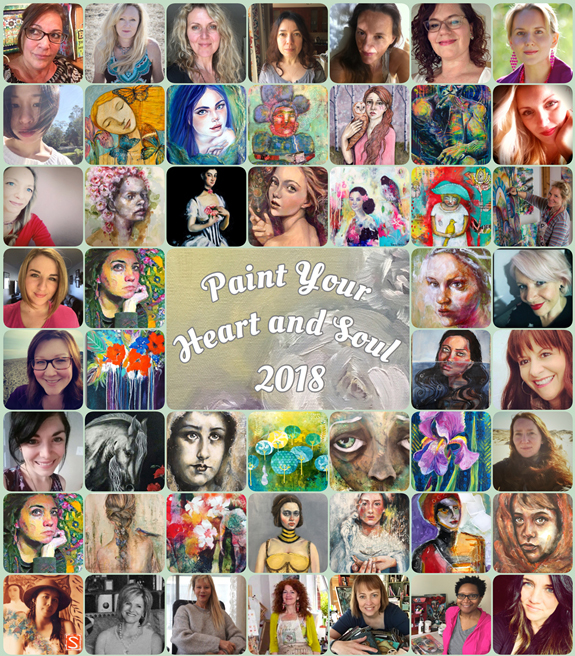 This course is a collaboration with 24 out of this world artists and instructors, who paint gorgeous, soulful art using a unique variety of styles and techniques. There is 48 video lessons, each one is a full independent project, which will help you to learn and develop your own voice. We will share with you our knowledge, tips and tricks in order to create beautiful and soulful art.